On the heels of announcing a new Miranda Lambert exhibit, the Country Music Hall of Fame and Museum has revealed an upcoming exhibit focusing on 2013 Hall of Fame inductee Kenny Rogers. 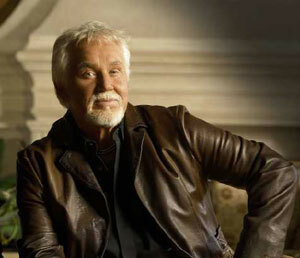 Kenny Rogers: Through The Years will open Aug. 15, 2014, and will run through June 14, 2015 in the museum’s East Gallery. Last year, Rogers, along with Bobby Bare and Cowboy Jack Clement, became the newest members of the Country Music Hall of Fame. Earlier this week, Ronnie Milsap, Mac Wiseman and the late Hank Cochran were announced as inductees for 2014.